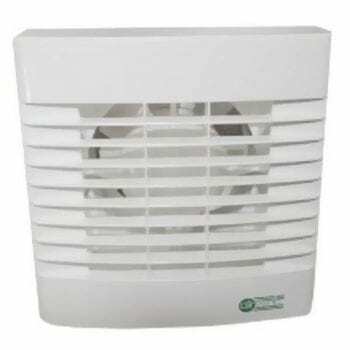 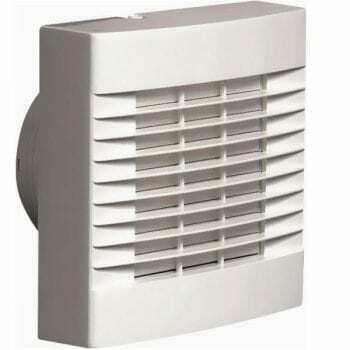 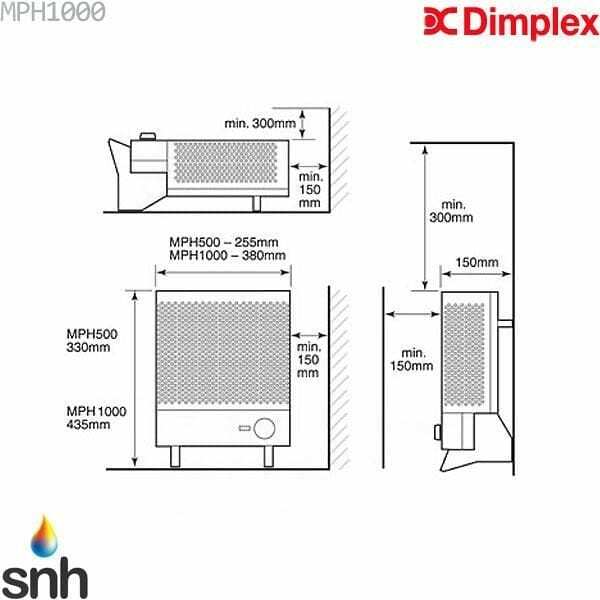 Dimplex MPH1000 is suitable for use free standing or wall mounted (they can be used horizontally or vertically on the floor) and have an integeral wall mounting bracket. 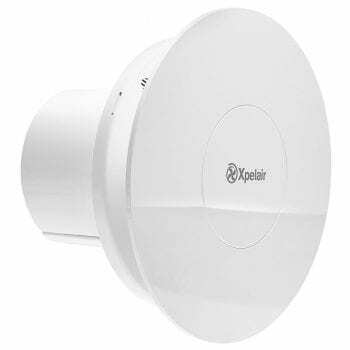 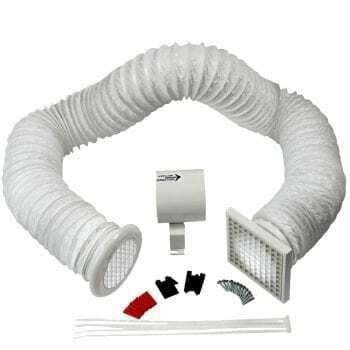 These heaters feature a variable thermostat with a frost protection setting and have a overheat safety cut-out and come with approximately 1.8m of cable. 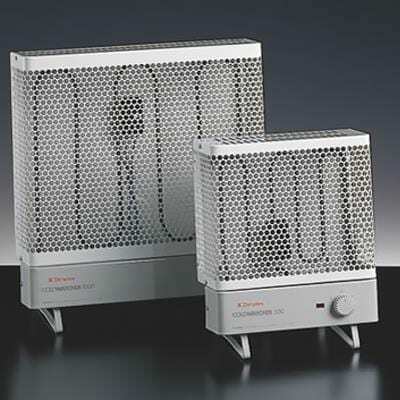 WARNING:This heater must be installed where it is impossible for switches or other controls to be touched by a person using bath or shower. 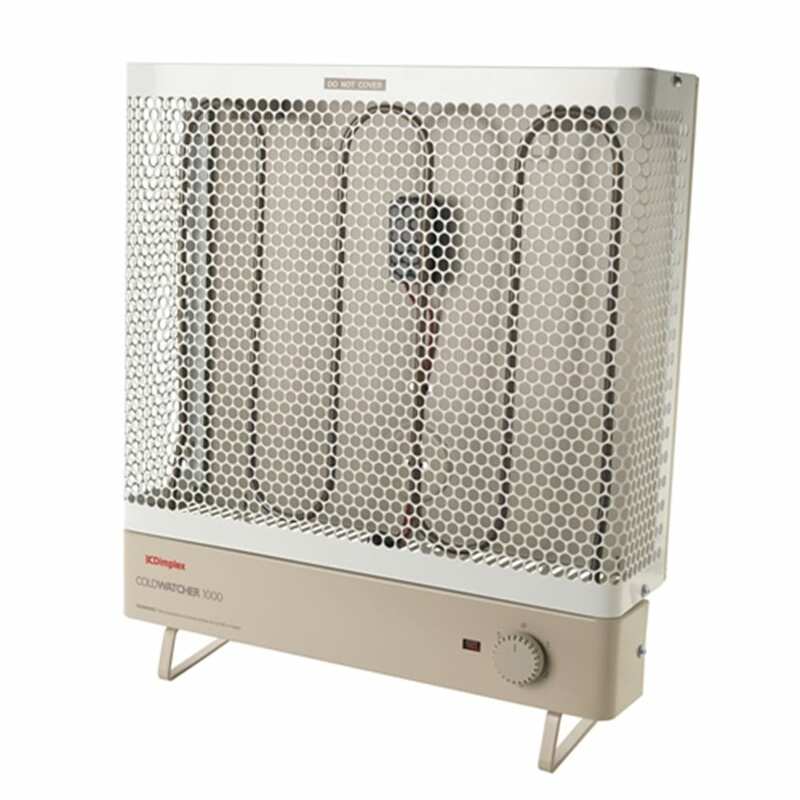 Extra care must be taken to avoid damaging the electric heater when installing. 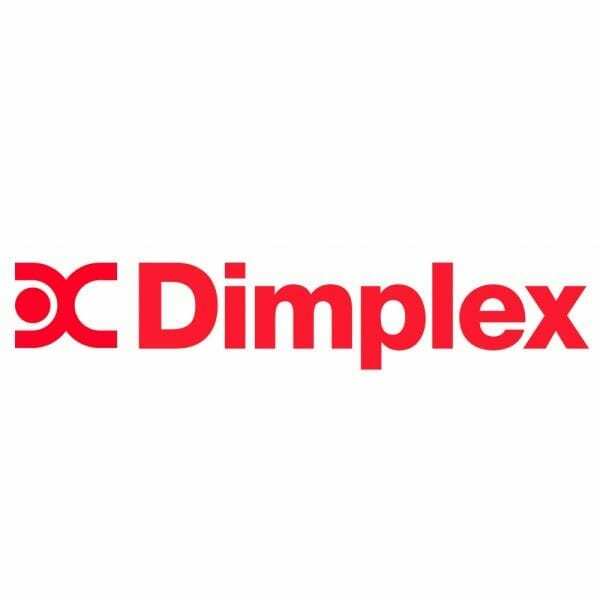 Dimplex offer a 1 year guarantee against faulty workmanship or materials (excluding serviceable parts, neglect or abuse). 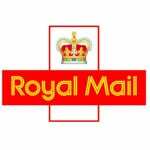 Unfortunately we do not deliver to Ireland, Scottish Islands and Isle Of Wight.